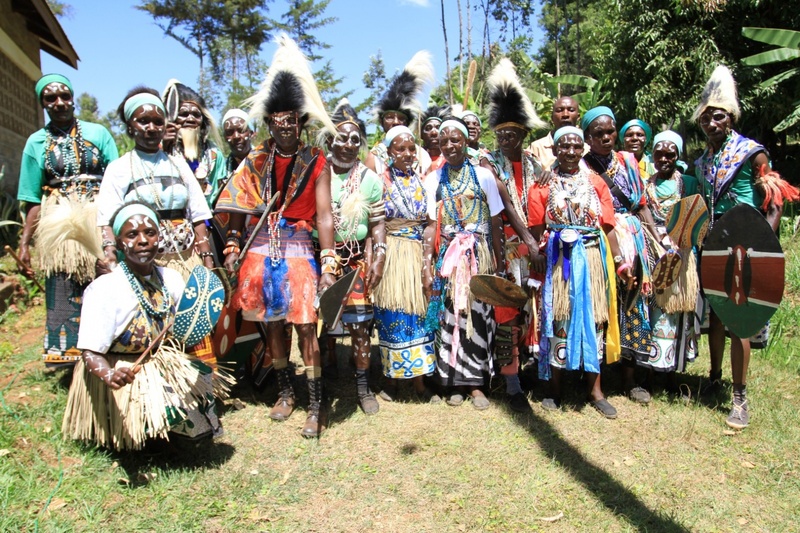 Mariene Traditional Dancers, formed in 2003, led by Simon Munuki. They are from the Ameru Ethnic Community. Their musical style is Kirarire and Authi. The lead singer wears Murungi, an ornament on both sides of the arms which is worn by the initiator/circumciser; it signifies a man of respect and authority. Kirarire: Song about pre-cirumcision; they are calling out to all that can hear that they boys are ready. Magic Moment: Simon doing gospel interpretation of Mariri. Steve Kivutia, Ketebul Music & Andy Patterson, Abubilla Music.